Thank you! The files have been sent! Click here to download them now. In the meantime, check out this special offer. 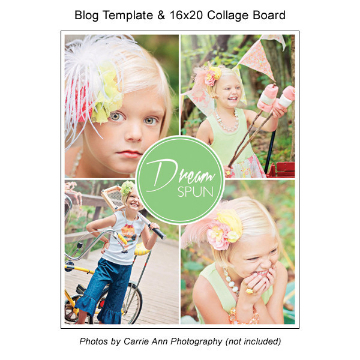 Use these as blog templates and collage board templates for displaying your photography on your blog and for creating collage prints or canvases for your photography clients. 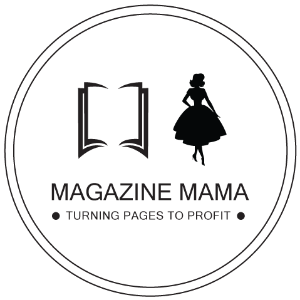 There is a blog board for just about every genre of photography including newborns, families, seniors, kids, and weddings!